For 27 years the Shoreline Soup Kitchens & Pantries (SSKP) has been providing groceries through 5 weekly pantry distributions, and offering daily hot meals at eight local meal sites, offering help to over 8,000 residents last year. The towns served by SSKP are Old Saybrook, Essex, Old Lyme, East Lyme, Lyme, Chester, Clinton, Madison, Killingworth, Westbrook, and Deep River. 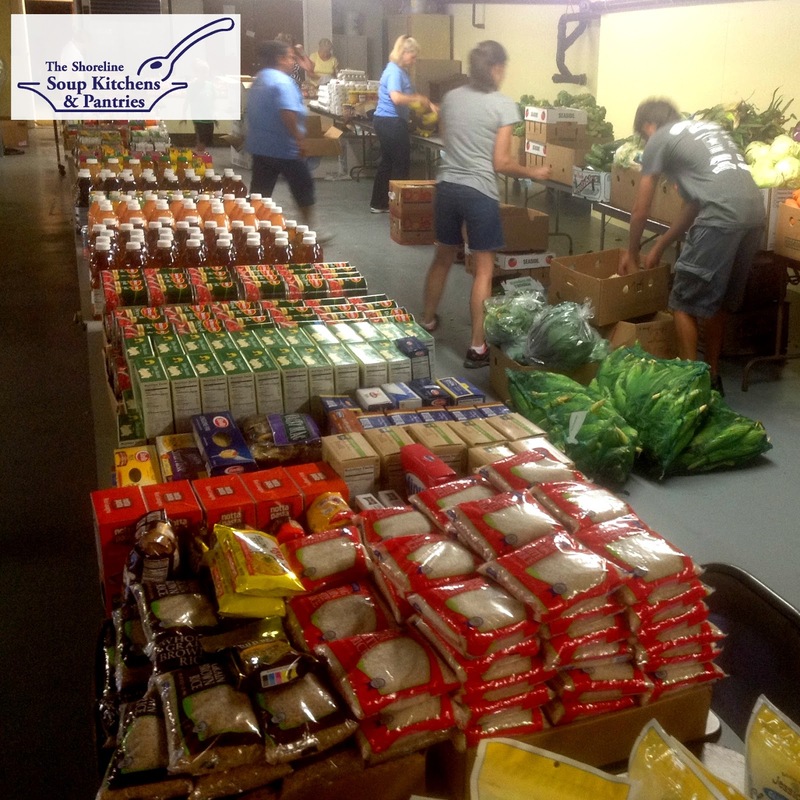 One out of ten coming to an SSKP pantry are seniors, many on a fixed income; others are disabled or suffering from physical or mental illness. Many are employed, but with wages too low to be self-sufficient. Over half of the pantry registrants last year were families of four or more, and 35% were children or teens. “But despite these increases,” she explained, “our shoreline community responds to the need. When we reach out for support to provide food and fellowship, so many have answered abundantly. To respond best to the current needs, and to prepare for what may be greater need, we are launching a new annual Spring Appeal. We’re also contacting private foundations and corporate supporters.” The Shoreline Soup Kitchens & Pantries receives no direct state or federal funding, and operates with the support of 900 volunteers in partnership with local faith communities. The SSKP Spring Appeal will be held through May 31st. Donations can be mailed to P.O. Box 804, Essex, CT 06426 or online at www.shorelinesoupkitchens.org.